This is episode 14 of the Better Food Stories interview series, which includes conversations with the entrepreneurs behind some of today’s newest and most innovative food brands. EPISODE 14: Little Choc Apothecary — LISTEN HERE! 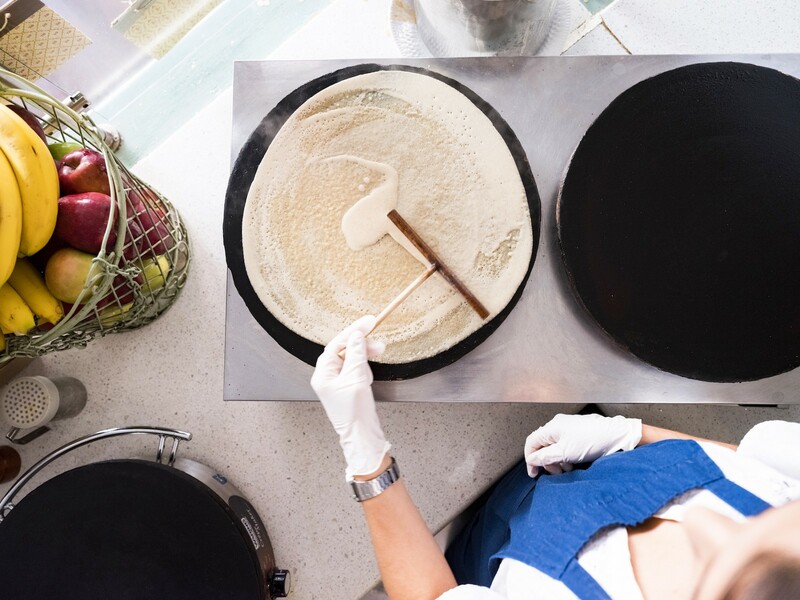 How do you enjoy eating out at restaurants when your job — and livelihood — require you stay in shape? 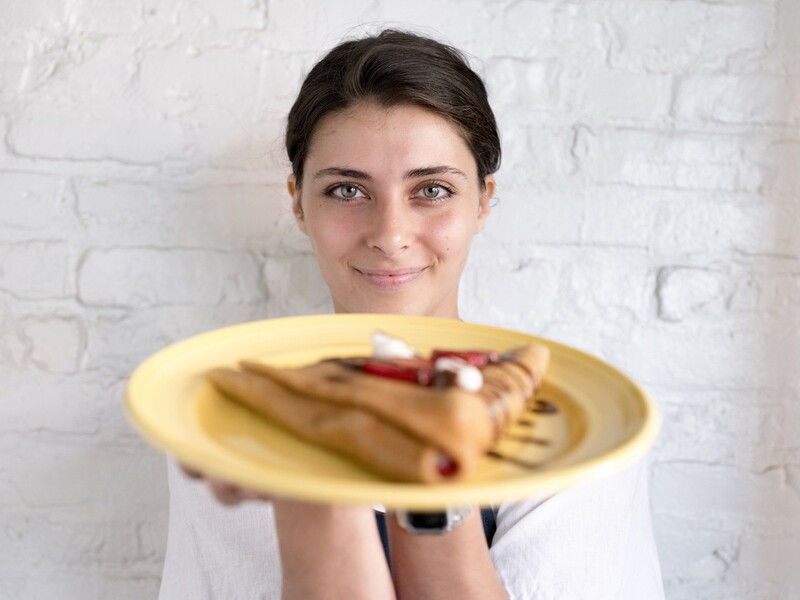 That’s the question that led food entrepreneur Julia Kravets down the road to starting her own business. 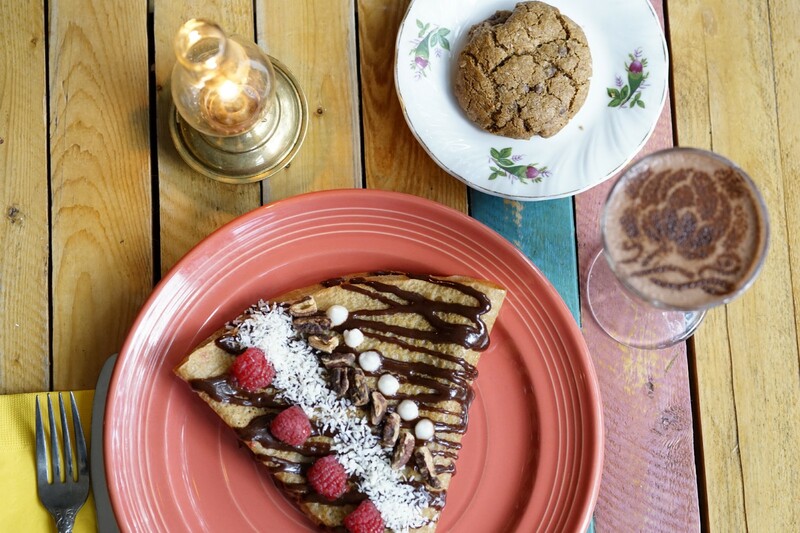 Little Choc Apothecary is the first fully vegan and gluten-free crêperie in NYC, offering a creative selection of sweet and savory crepes and homemade baked goods, as well as a selection of coffee, teas, vegan wine and beer and freshly pressed juices. We also talk about Julia’s personal journey and why she ultimately chose to embrace a plant-based lifestyle. Click the link above to listen to my entire interview with Julia Kravets. And, sign up to the mailing list at adriagreenhauff.com if you want to get new episodes of the Better Food Stories podcasts delivered straight to your inbox. You can learn more about Little Choc Apothecary by visiting littlechoc.nyc.